Nozomi Networks has integrated its ICS security solution with Cisco Security technologies to deliver comprehensive operational visibility and cyber security across IT/OT networks. 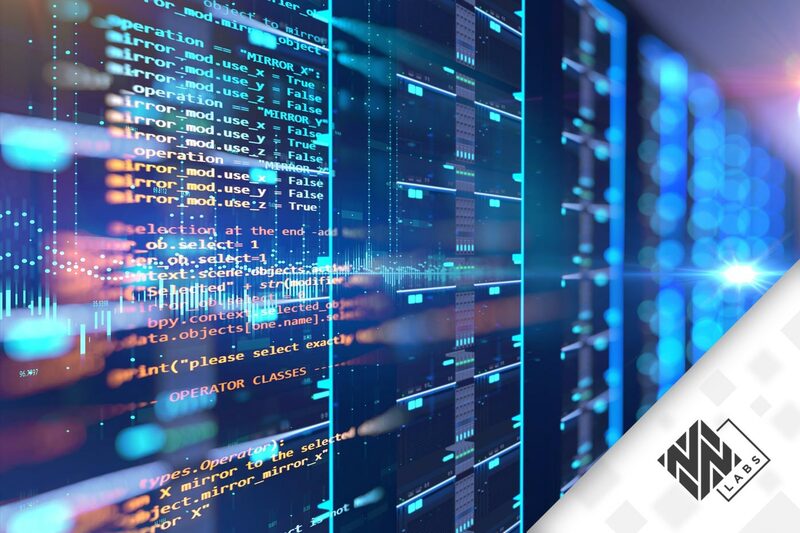 Together, we provide real-time monitoring and threat detection that streamlines security policy management & enforcement, and speeds incident response. Last month we launched our partnership with digital transformation heavyweight Atos. 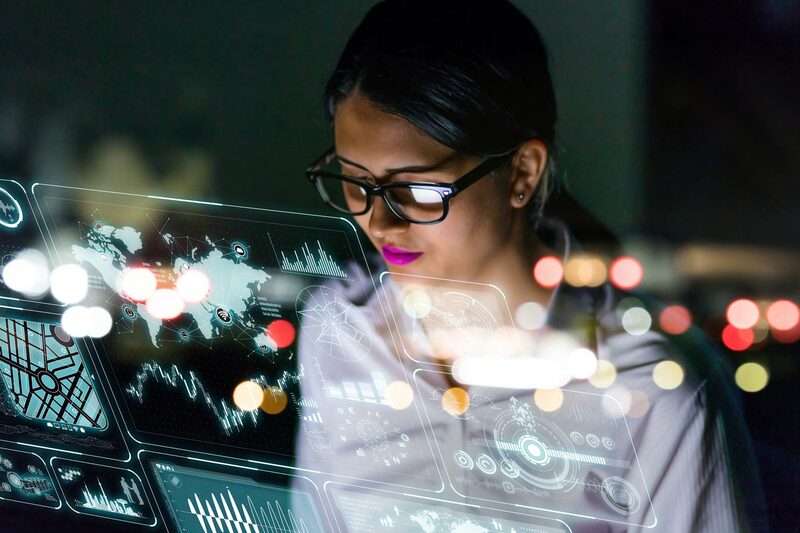 Combining Atos analytics on data from industrial devices, with our cyber security processes, takes operational visibility and OT security to new levels. But the real value goes way beyond cyber security – to include lower total cost of ownership and business resilience. Read on to learn more. 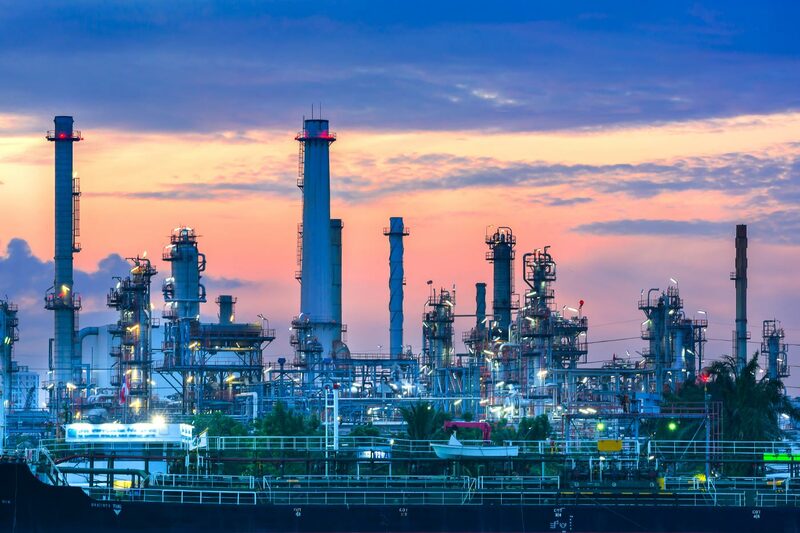 As I travel the world visiting industrial sites, I am seeing the state of ICS cybersecurity changing. While most of our customers are very satisfied with our passive solution, some organizations want deeper visibility. 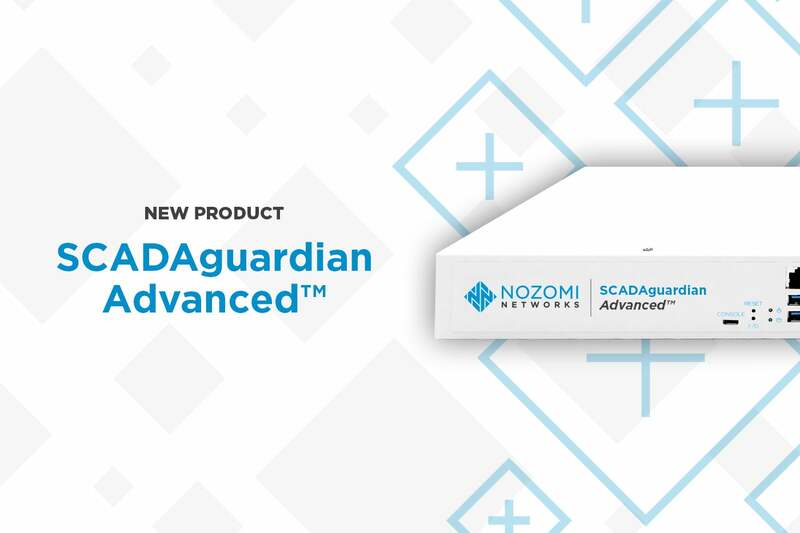 Today I am proud to announce a new, additional product line, SCADAguardian Advanced™ (SGA), that builds on our passive technology but adds ICS-safe Smart Polling™ to further identify assets, vulnerabilities and threats. We’re excited to tell you that Nozomi Networks and IBM Security have teamed up to address the exploding demand for effective, integrated IT/OT cyber security services and solutions. 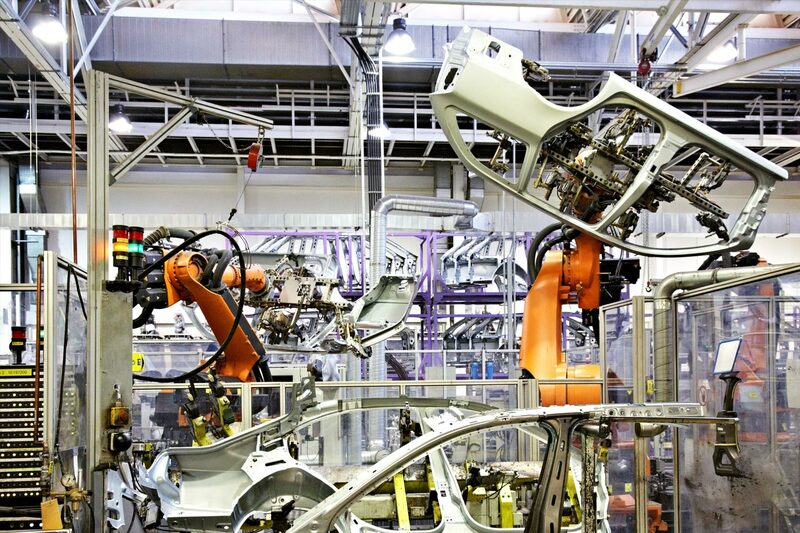 Read on to see how industrial organizations around the world now get easy access to deep OT network visibility and continuous threat detection.